It could have been one of the most fascinating meetings of the post-World War II period– if the Queen of the West, the popular American singer and actor Dale Evans, had met the Queen of England. Given what they had in common (besides the Queen title), they would have had a lot to talk about. Elizabeth may wear a crown, but Dale always had the best hats. Episode 6, “Vergangenheit,” really caught my attention–enough that I watched it straight through without looking up a thing until it was over. The episode centers on Elizabeth’s attempt to reconcile her feelings about her uncle, the Duke of Windsor, whose abdication from the throne eventually made her queen. And being Queen, well, that’s what has been causing the problems with Philip. She wants to be a good wife and mother, but she also happens to have the best day job ever. How can she make it all work? It’s 1955; the abdication is part of the past. But not the very long past–not for Elizabeth or other members of the royal family or the entire country. Elizabeth considers herself a good Christian, though, which makes her wonder about forgiveness. It just so happens that a charismatic American preacher, Billy Graham, is touring England, so Elizabeth decides that a chat with him about faith is in order. Oh, and she finds him attractive, but of course not so much so that she’d consider doing anything untoward. As Chris Gehrz points out in his Patheos article, the two did meet in real life when the Queen invited Graham to give a sermon in Windsor’s private chapel, after which he had an audience with her. Faithful Christian or not, it would have been difficult for the Queen to have ignored Billy Graham’s popularity. 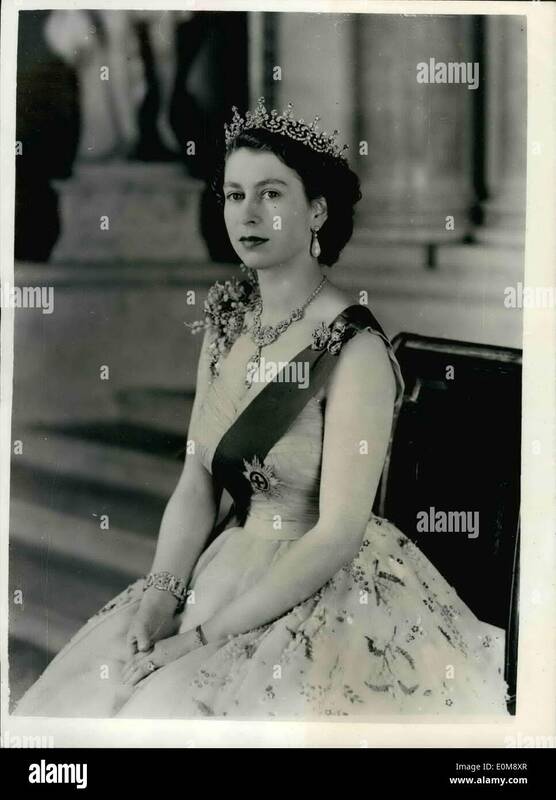 The 1955 visit was his second to Great Britain. He had brought his “crusade” there the year before, and his London appearance attracted a crowd of millions. Prior to that trip, Graham had been unsure of his reception overseas. 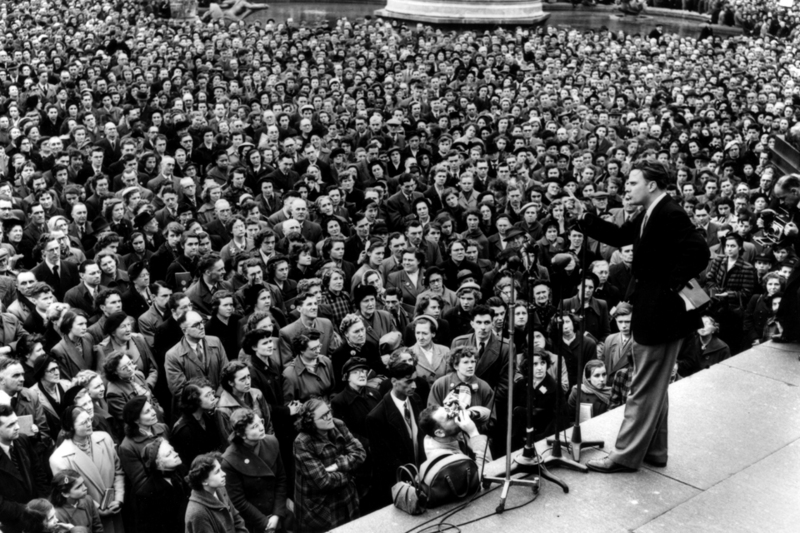 In the United States, his preaching had gone public only a few years earlier, in 1949 with the “Canvas Cathedral With the Steeple of Light” crusade in Los Angeles. Over eight weeks, 350,00 people crowded into a large tent to hear his message. Part of Graham’s success in 1949 stemmed from his association with the Hollywood Christian Group, which included actors Jane Russell, Virginia Mayo, and Dale Evans. 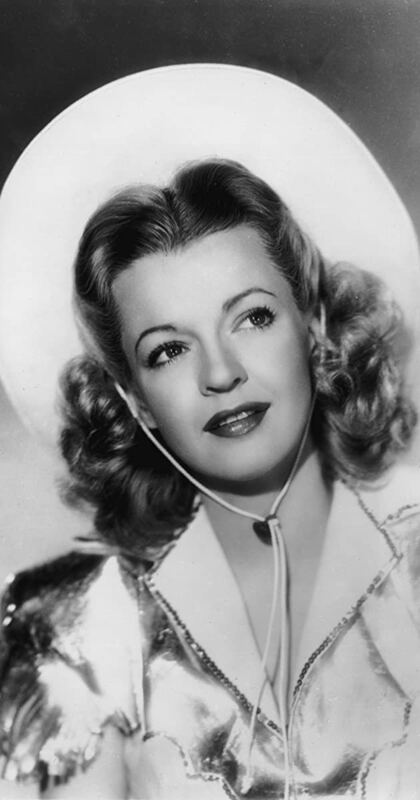 Most of what I know about Dale Evans comes from years of on-again, off-again researching and writing a book about her. In 1949, Dale had been married to Roy Rogers, the famous singing cowboy known as the King of the Cowboys, for almost two years. Dale already had a grown son from a previous marriage. Her union with Roy brought her three young step-children, and in 1950 they would have a daughter together. These big life changes prompted Dale to re-embrace the Christian faith she had sidelined on her road to stardom. And they did. In February 1954, Dale Evans and Roy Rogers (with Trigger, too) toured Glasgow, Edinburgh, Birmingham, Liverpool, Belfast, and Dublin before moving on to London to work with Graham for the last eight days of his crusade. The couple attracted huge crowds wherever they went, and their performances always incorporated Christian music into their western-themed show. They also demonstrated their ongoing interest in children’s issues, dropping in at Mearnskirk Hospital in Glasgow to visit the young patients. Billy Graham didn’t need the Roy Rogers-Dale Evans warm-up act in 1955. But I wonder what would’ve happened if he did. Would the Queen of England have met the Queen of the West? Would they have discussed the importance of faith in their lives? The challenges of being well-known women balancing demanding jobs with equally demanding personal lives? The determination to do good on this Earth? It would’ve been a royally fascinating conversation.